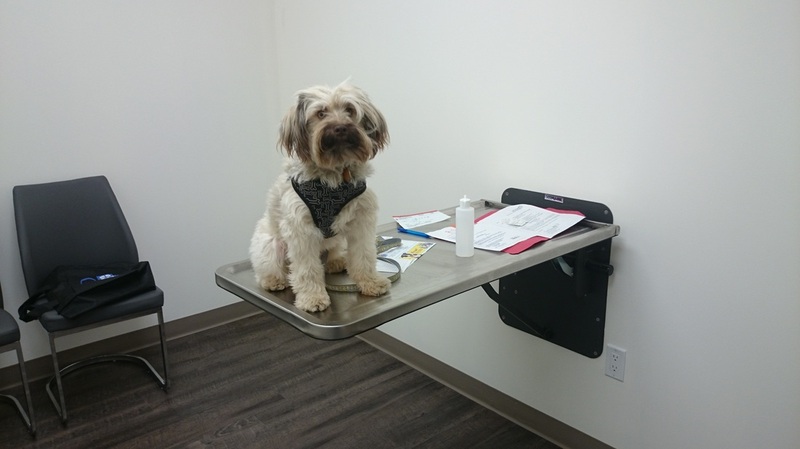 Dr. Henry White is one of the founders of our rescue, and remains committed to helping all animals, but the Kipling Animal Hospital team has a soft spot for rescue pups. Some of our dogs suffered a great deal in their previous lives on the streets. 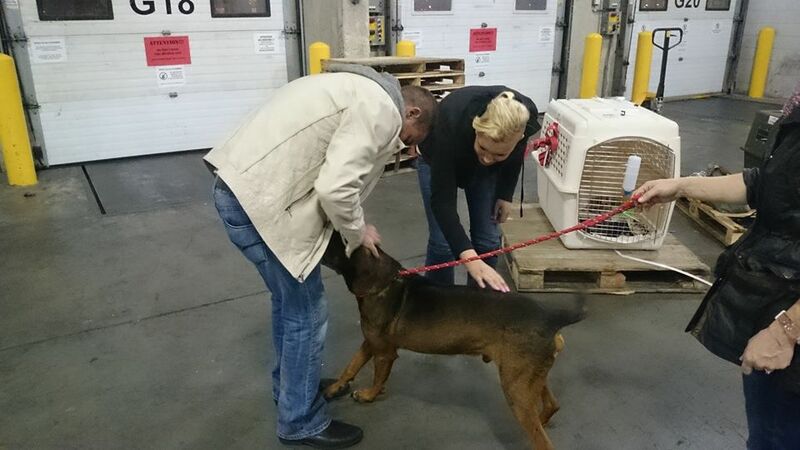 Both Bibi and Motas had old injuries that needed to be addressed here before they could be adopted out. 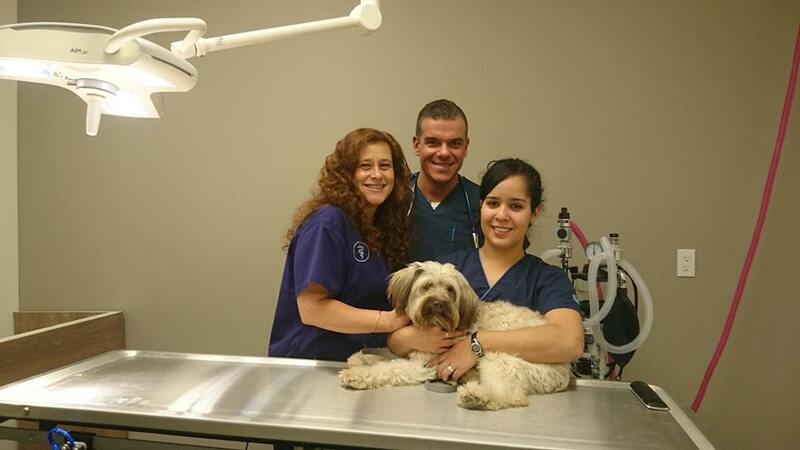 Dr. White and his team are always there for our Colombian-Canadian canines. Dr. White has even been known to make the trek out to the airport in the wee hours to welcome our new arrivals. We could not do our work without KAH's invaluable support. The KAH team with Motas. Dr. White greets a new arrival at the airport.